Quiz: How Good Is Your Company Culture? It can be hard to define and even harder to measure. 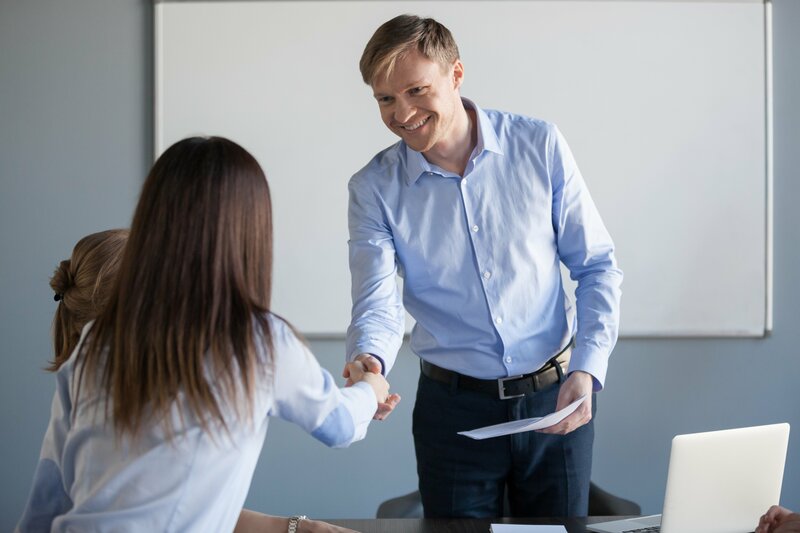 It's kind of like a feeling, but you can also get insight into it through important metrics like employee retention and the success or failure of an employee referral program. Regardless how you define a good company culture, it's important to have one. It shapes your workforce, company morale and even recruitment. We've put together a quiz for you to apply to your own company. It takes the blinders off and gives an honest evaluation. Take our quiz and score yourself at the end. Enjoy! 1. What’s the response to employee feedback from surveys? A. Surveys? We don’t want a bunch of whining to deal with. B. When people answer, we don’t do much with the responses. C. We get a good amount of answers back, and we try to address concerns by getting more input from employees on specific topics. Why It Matters: Like any relationship, listening is critical. If employees don’t feel heard, they don’t feel valued. 2. Do managers get positive reviews from those they manage? A. Lions don’t concern themselves with the opinions of sheep. B. Not really, but it makes sense because most of them aren’t trained to manage. C. Definitely. We have a robust leadership training program. Why It Matters: Eighty-nine percent of HR leaders say ongoing feedback and check-ins have a positive impact on their organizations (SHRM). 3. When life happens (sick kids/pets/parents, vacation, mental health days), how painful is it for employees to get time away without taking a major income or morale hit? A. It’s painful. Our leave policies aren’t very progressive, and people feel judged if they’re away from work for too long. B. It’s uncomfortable. A missing team member creates resentment on the team and people feel uneasy being gone. C. It’s a non-issue. Our leave policies accommodate life, and our co-workers and company want people to be happy at home and at the office. Why It Matters: Sixty-three percent of Millennials would leave their job for one that offered flextime (Gallup). 4. How diverse is your workforce - age, gender, race, etc.? B. A bit, but we could do better. C. We have policies in place to encourage diversity, as well as diversity training. Why It Matters: When companies take on diversity, they win. More diverse companies have higher financial returns and are more appealing to candidates. Read why diversity and inclusion are vital in the workplace. 5. Do employees feel they’re paid what they’re worth? B. I hear grumbling, but I don’t think it’s a major issue. C. Yes, both in salary and in other perks, like snacks, wellness programs and benefits. Why It Matters: Pay is personal and important. If pay is competitive, other engagement strategies can make a big impact; if it’s not competitive, people are likely to leave regardless of culture. 6. When jobs open up, do employees recommend people they know? A. How would we know? B. Our employee referral program is kind of old, and I’m not sure many people know about it. C. Yes, and we make sure those candidates get a personal touch. We also keep employees updated on their referrals and communicate often about our referral program. Why It Matters: When employees are willing to refer family and friends, it shows they’re proud of your company and happy to be working for you. 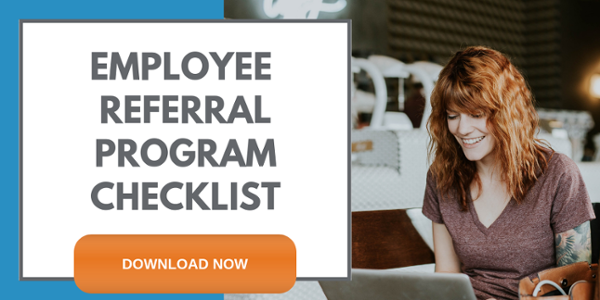 Get an employee referral program checklist. 7. How much is company culture infused into your onboarding program? B. Our onboarding program is mostly for on-the-job training. C. Tons. Onboarding is a perfect opportunity to set the tone about our values and work ethic. 8. Do employees get input into their goals and daily responsibilities? B. Maybe, if they’re high-performing. C. Yes, autonomy and special interest projects are important to us because it fuels creativity and gives employees a stake in the game. 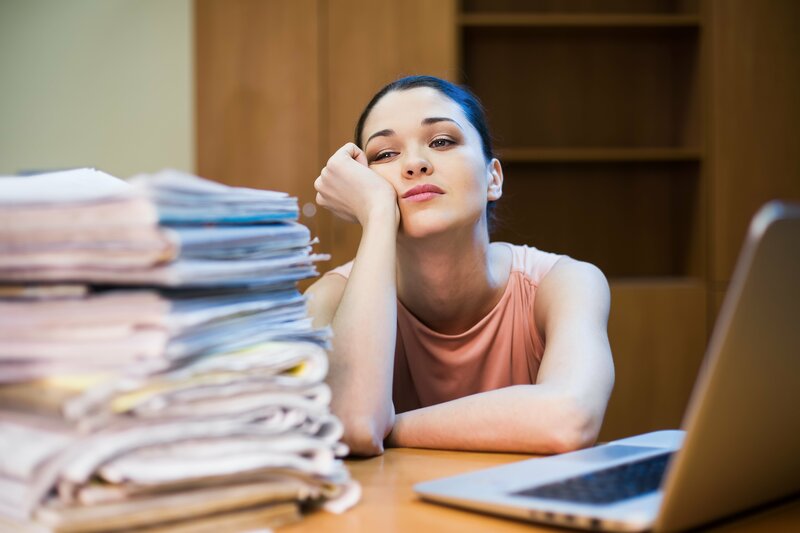 Why It Matters: Forty-two percent of Millennials and 24 percent of older workers would leave their job for one that offered paid time to work independently on a project of their choosing (Gallup). 9. 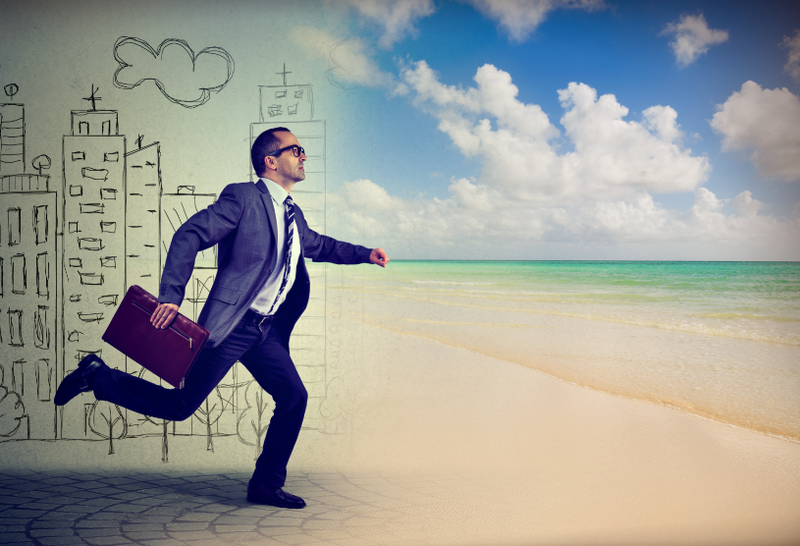 Do employees have development opportunities? B. Yes, related to their job role. C. Yes, we encourage personal and professional development so our employees feel they have a future with us. Why It Matters: Career development is the No. 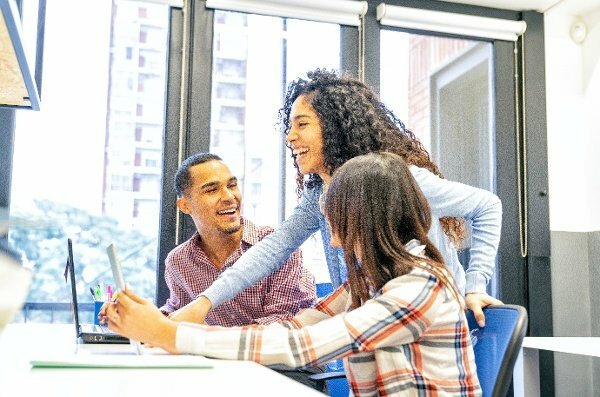 1 reason employees left their jobs in 2018 (Work Institute). 10. Do employees feel like they’re an important part of a bigger purpose? A. Not while they’re working. B. It depends on their role. C. Yes, it’s critical employees feel their role is important to our success as a company. Why It Matters: Employees who feel their work matters are better employees - full stop. Every worker deserves the dignity of feeling their presence is needed and makes a difference. Scoring: How Good Is Your Company Culture? Mostly A’s: Toxic levels of bad. The good news: Culture can be turned around. The bad news: It takes work, and it starts with leadership buy-in. If nothing changes, nothing changes. When your culture starts turning around, you’re likely to see higher retention rates, better employee referrals, a more pleasant workplace and a better reputation. Recommended Reading: How to build a strong company culture. Mostly B’s: Nothing to brag about. Your company culture is very “meh.” It’s not toxic, but it’s not delivering on key stats like retention, employer brand and engagement. 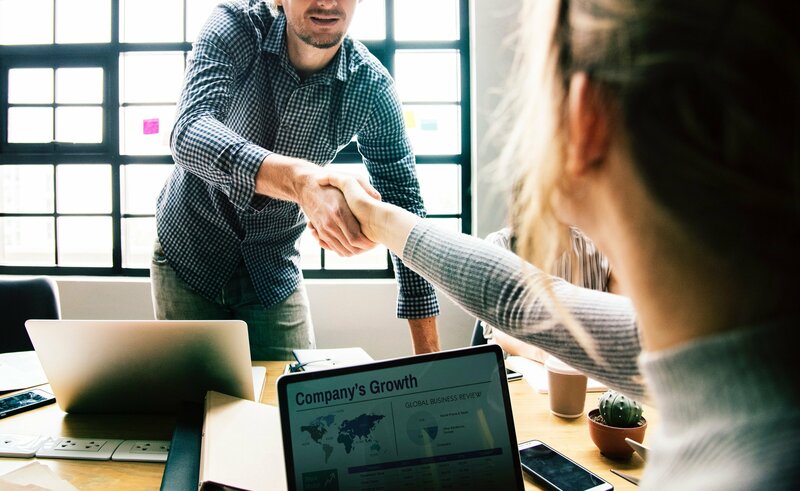 With some strategic surveys, robust measurement of employee feedback and performance, and genuine buy-in from leadership, your “meh” culture could become an asset for recruitment, retention and profit. Recommended Reading: How company culture is costing you quality candidates. Mostly C’s: So good it’d be scary if it weren’t so awesome. Scary-awesome - that’s how good your culture is. Congratulations! It sounds like your team has taken culture strategy to peak levels. Keep listening, adjusting and investing in your employees - it will pay off across the board. Recommended Reading: How to improve employee morale and job satisfaction.